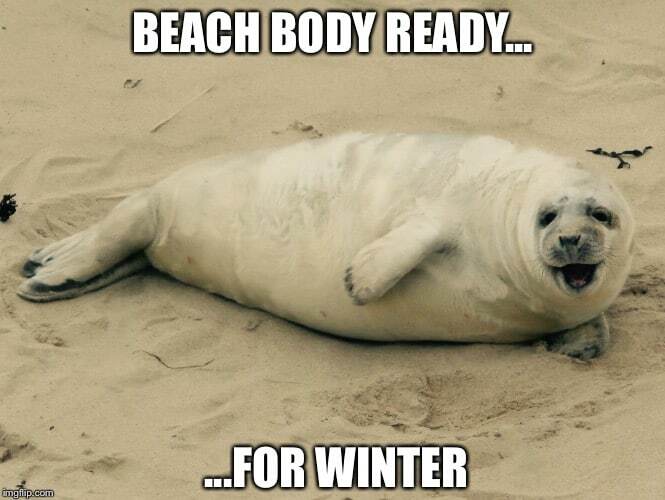 Summer is fast approaching and everyone is starting to work on their summer body. 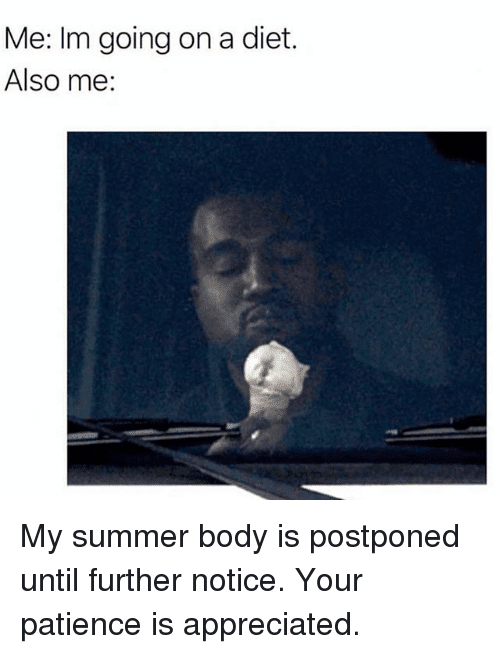 I gotta admit my body would be a great candidate for a summer body meme. 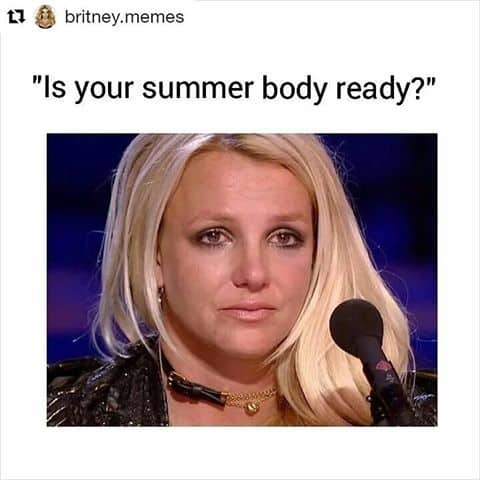 We can call it “Alexa Play Let It Go by Elsa”. 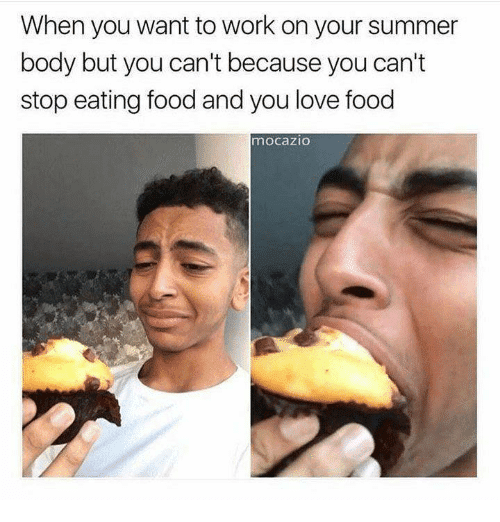 I would for once appreciate if I can finally get toned abs and thighs, but my love for pastries and all things creamy and sweet is a great hindrance. 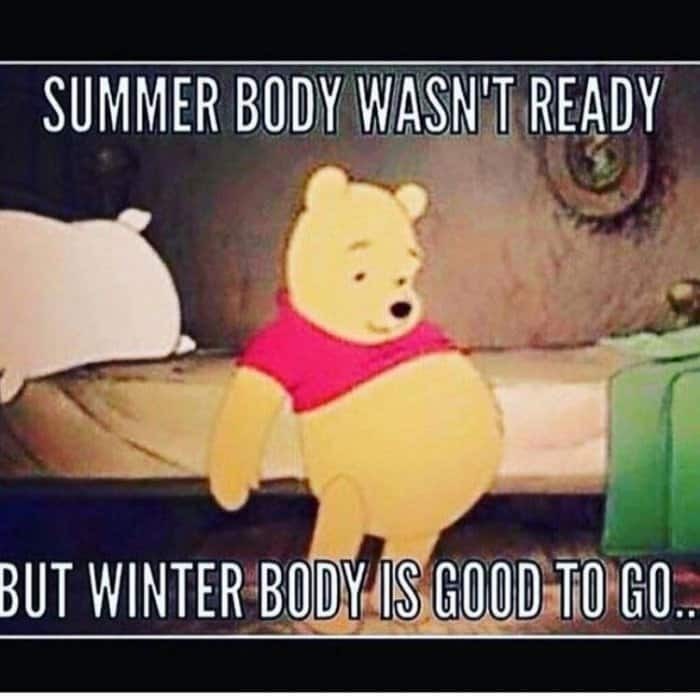 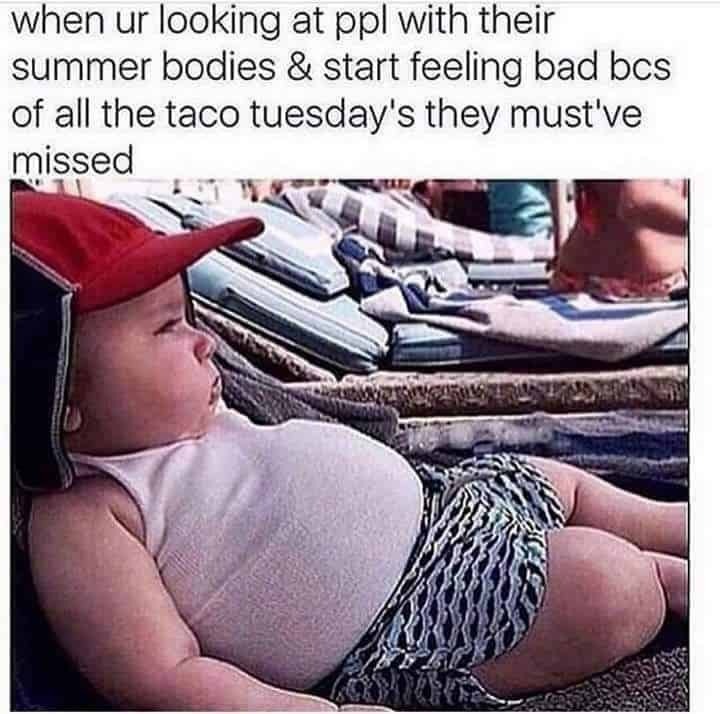 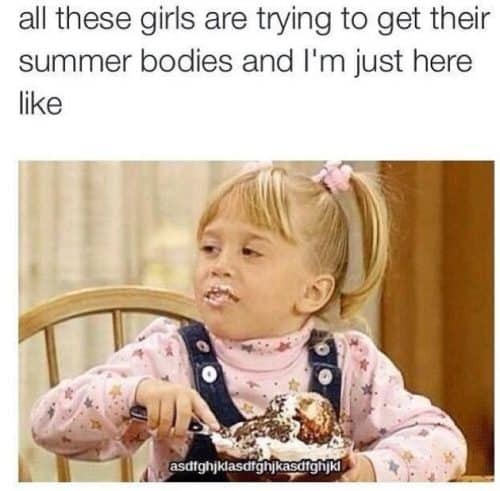 But hey, no one is stopping us from enjoying these summer body memes. 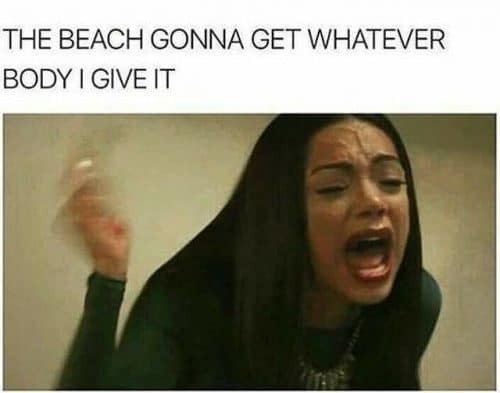 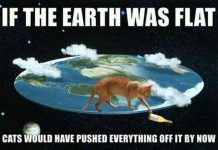 Let’s scroll down and have fun. 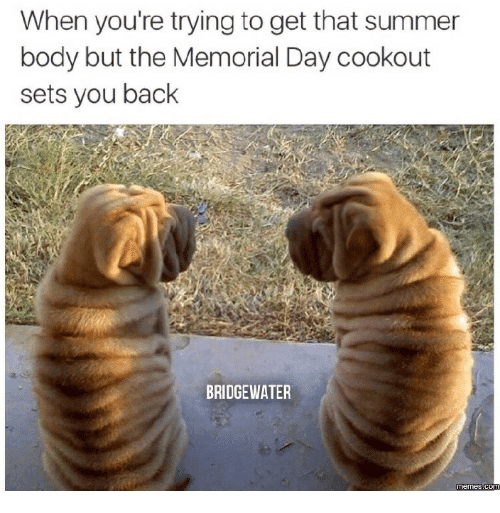 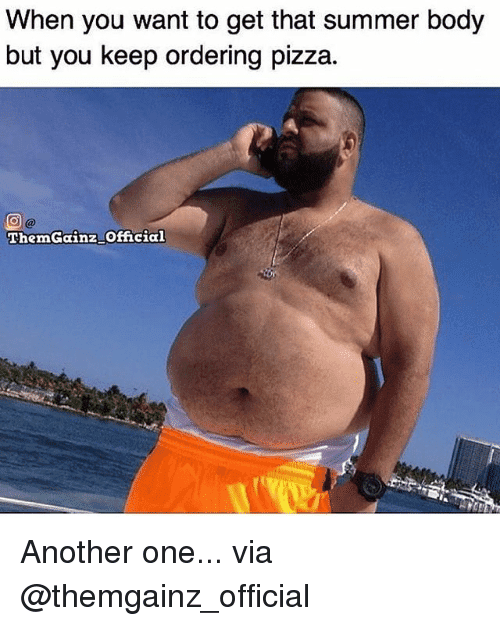 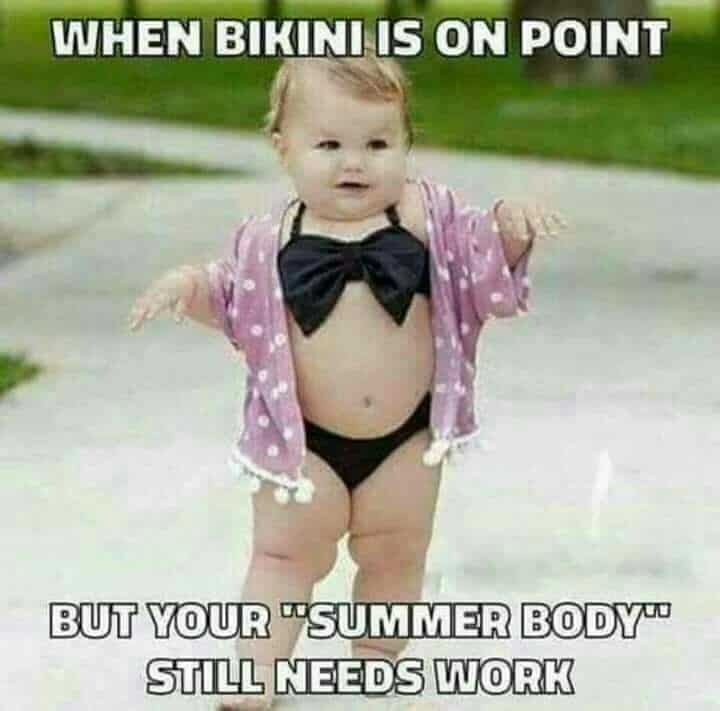 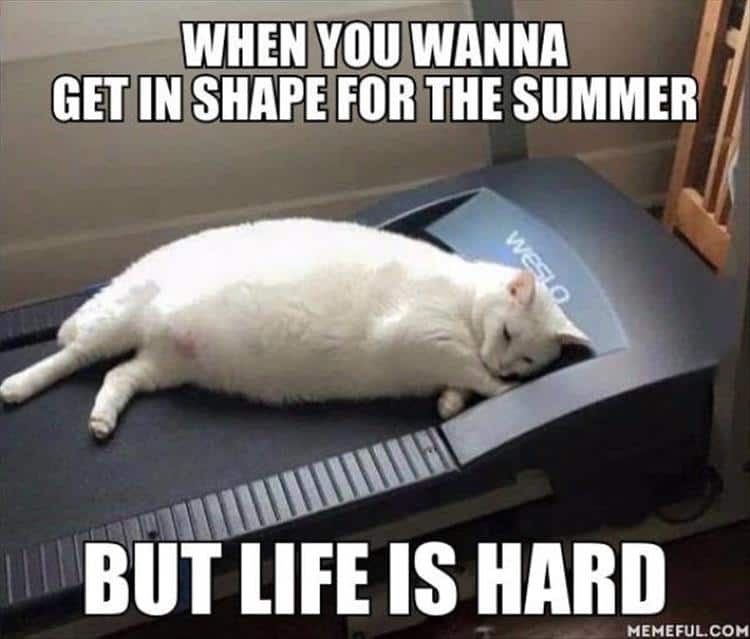 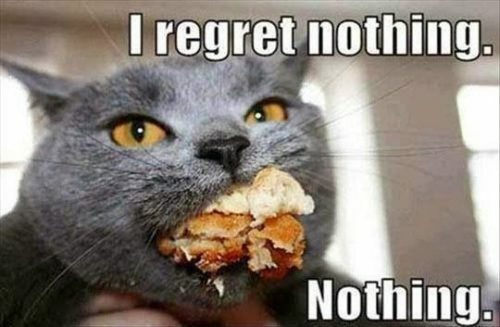 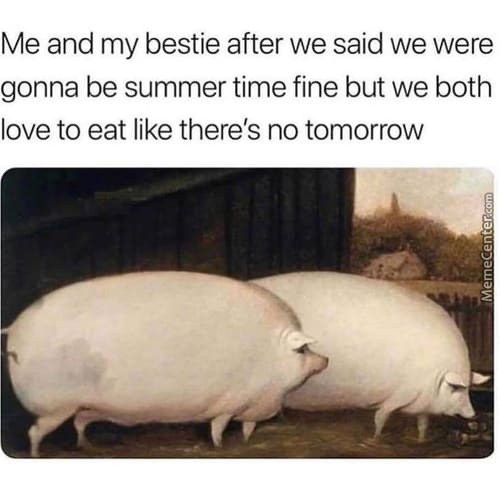 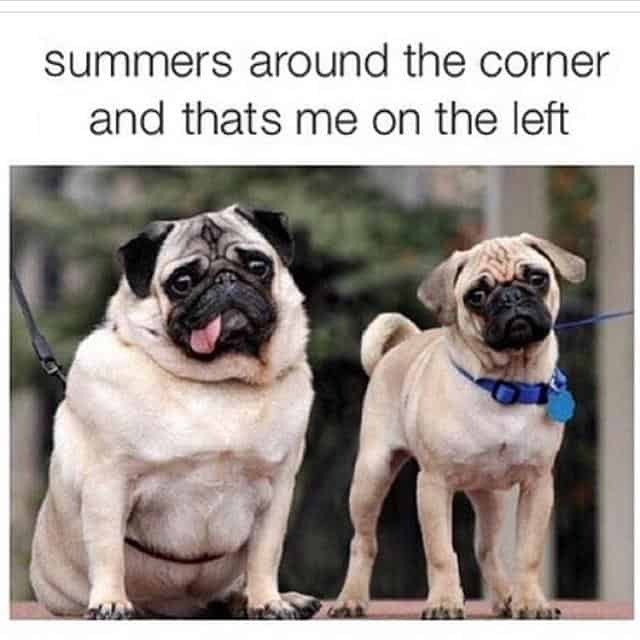 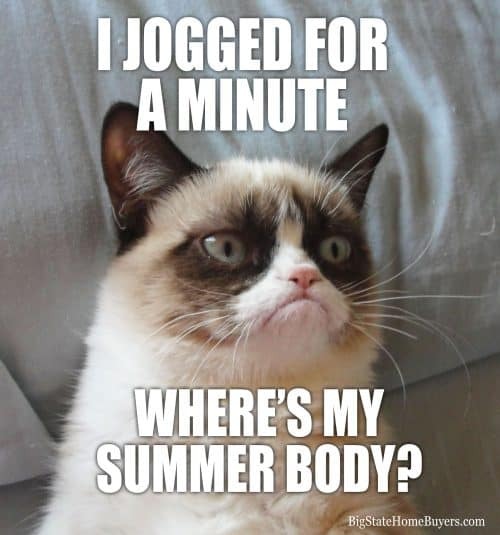 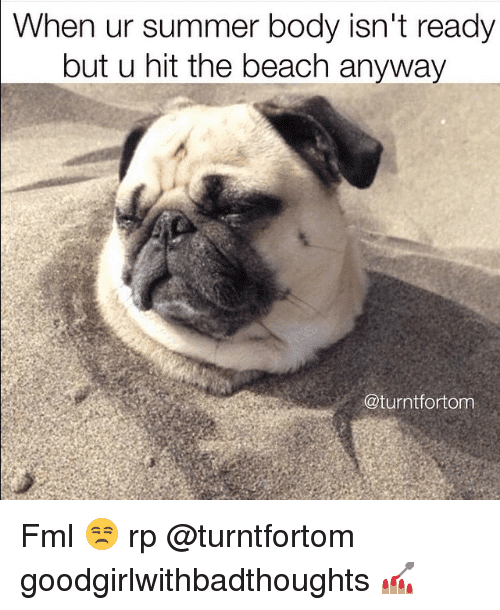 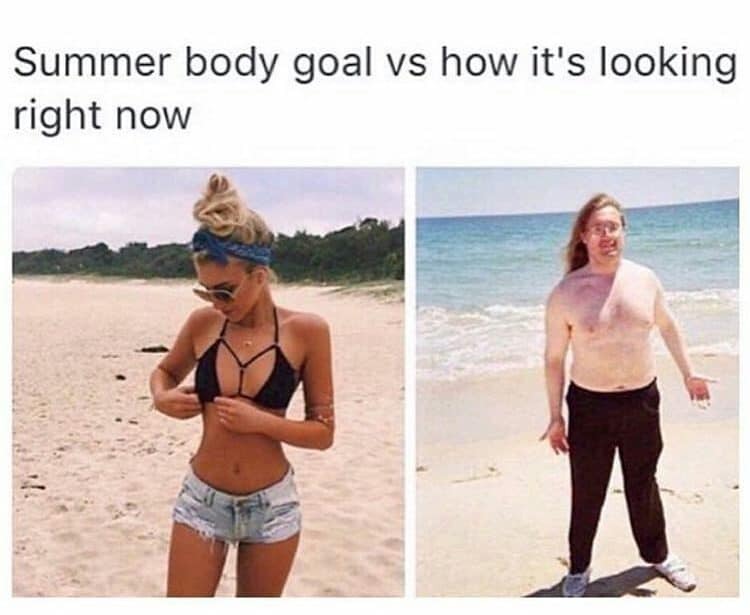 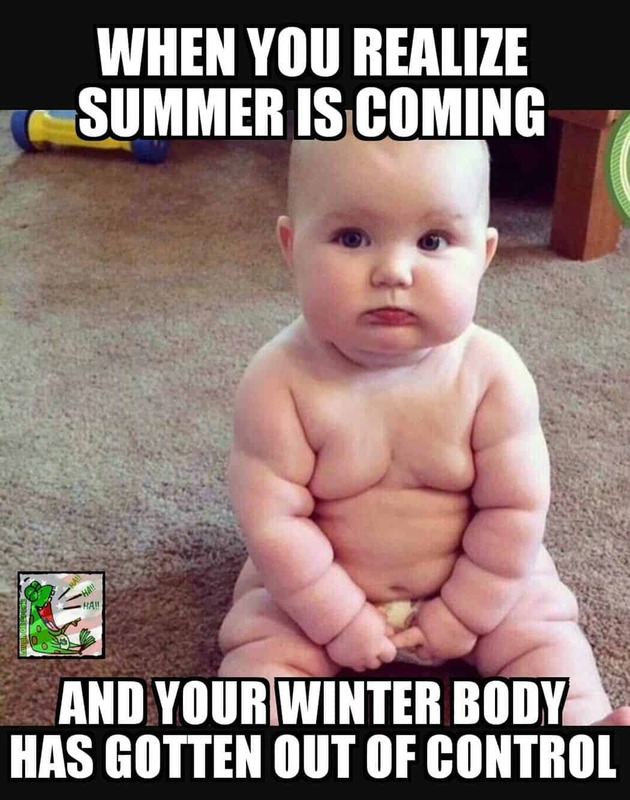 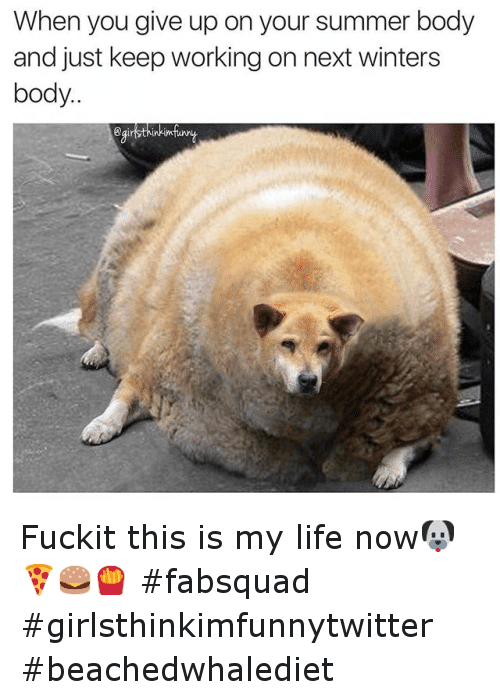 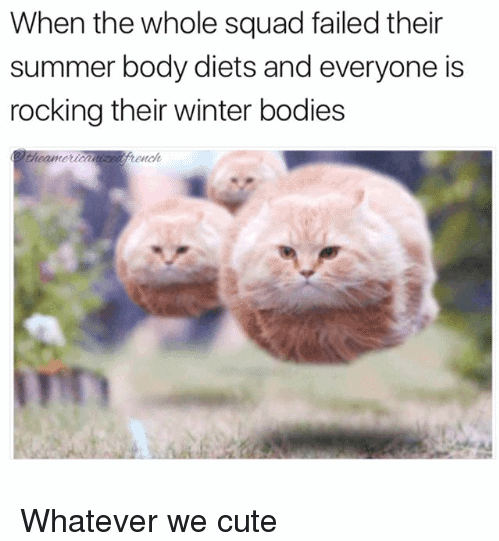 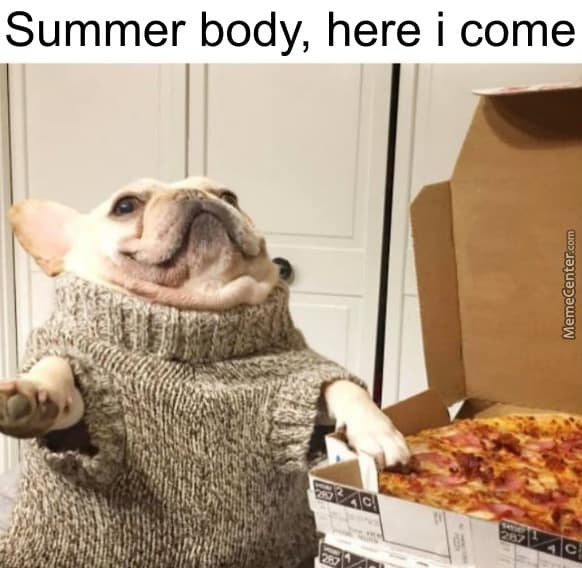 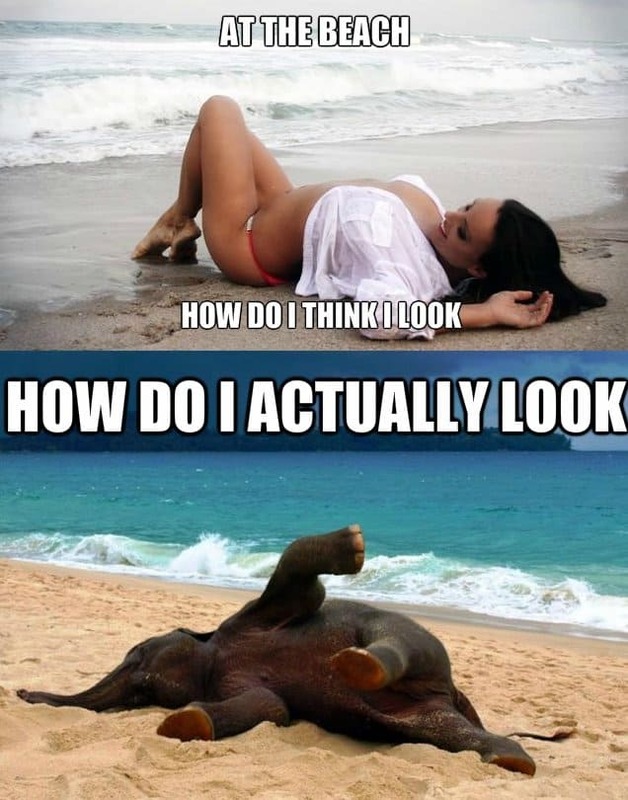 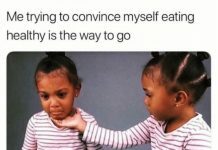 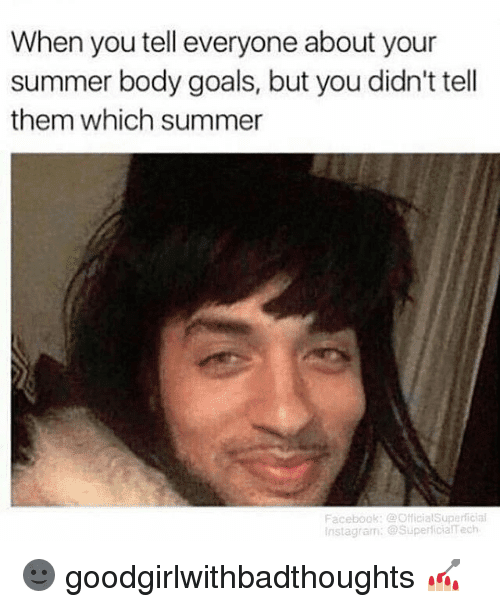 Share your summer body goals and these awfully funny memes with your friends and family!